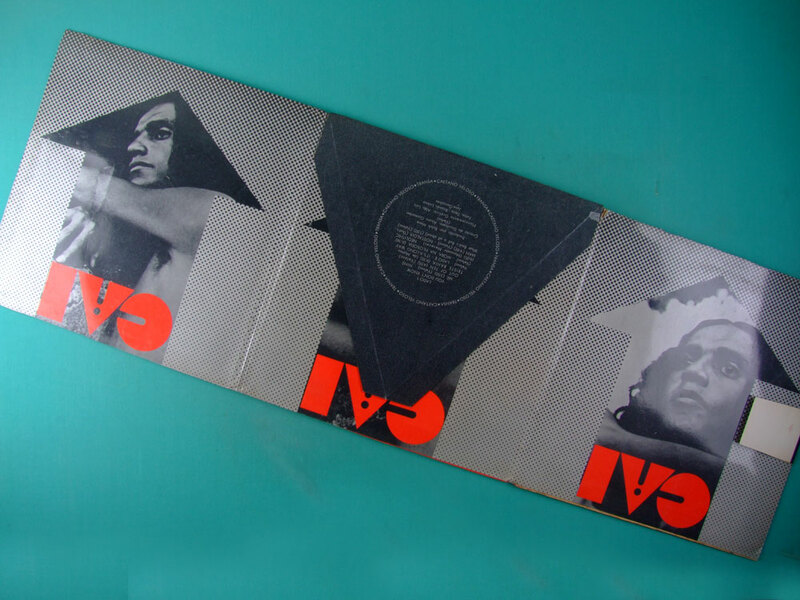 Record: EXCELLENT going to NEAR MINT! 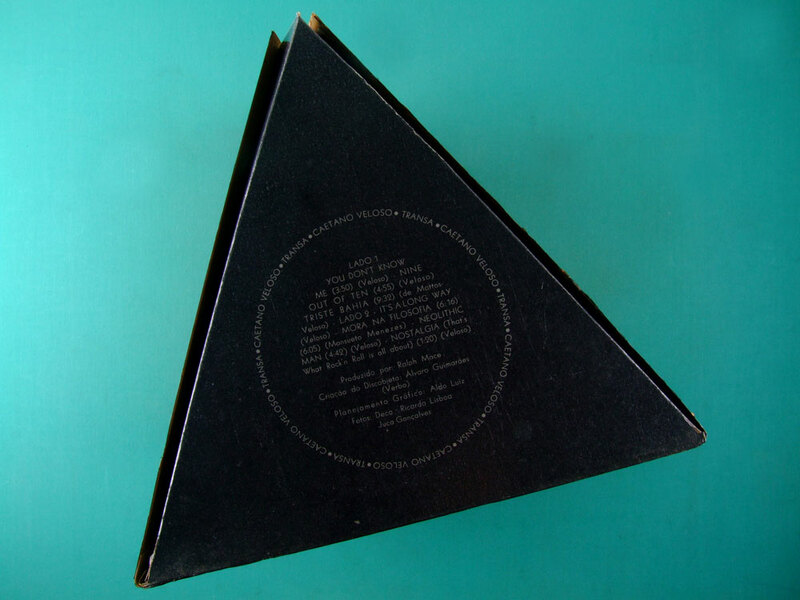 Na audição é ouvido somente no iniciozinho um ruído desagradável (craks) mas logo desaparece. E no resto soa como deveria ser com uma fantástica profundidade e presença nos graves. 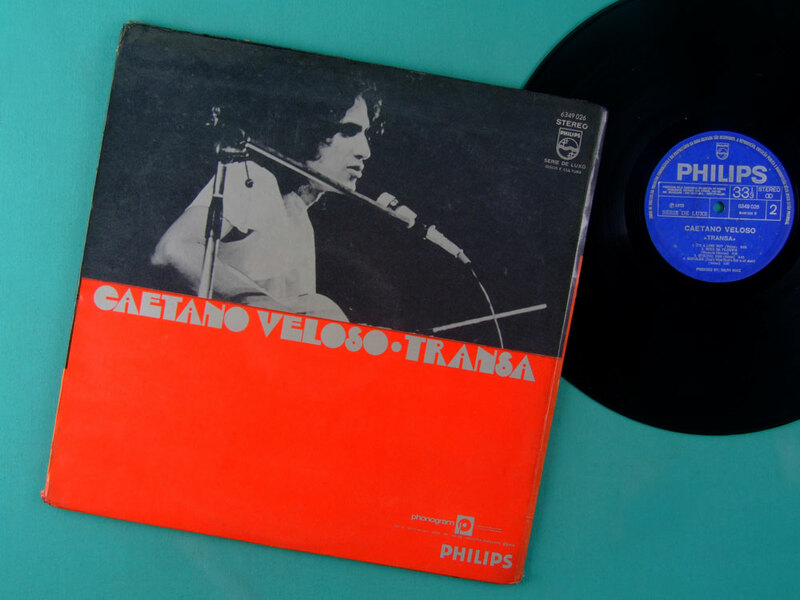 CAETANO VELOSO - "TRANSA" - Brazilian Bossa – Tropicalia Psych Record. 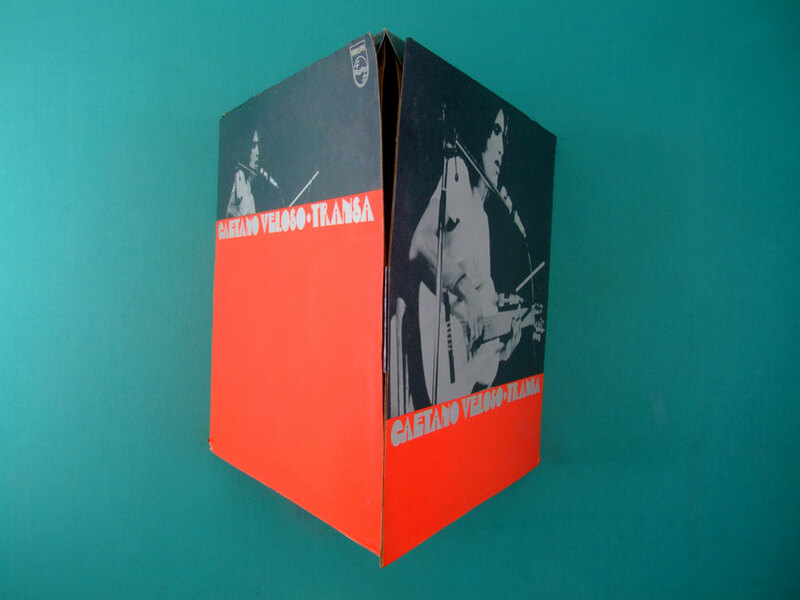 His 4th solo album, beautiful copy, early First pressing from 1972 on Philips blue label. 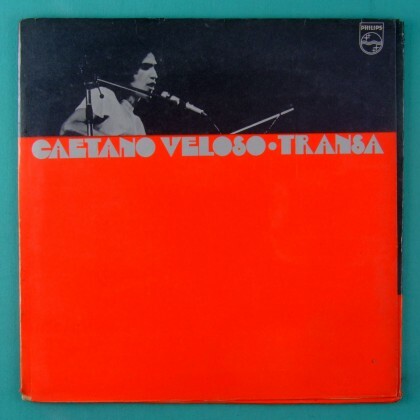 Featuring: Jards Macalé (Electric and Acoustic Guitar), Gal Costa (Vocal), Tuti Moreno (Drums), Aureo de Souza (Electric Bass), Ângela Rorô (Flute), among others. Beautiful Art Cover by Álvaro Guimarães and Aldo Luiz. 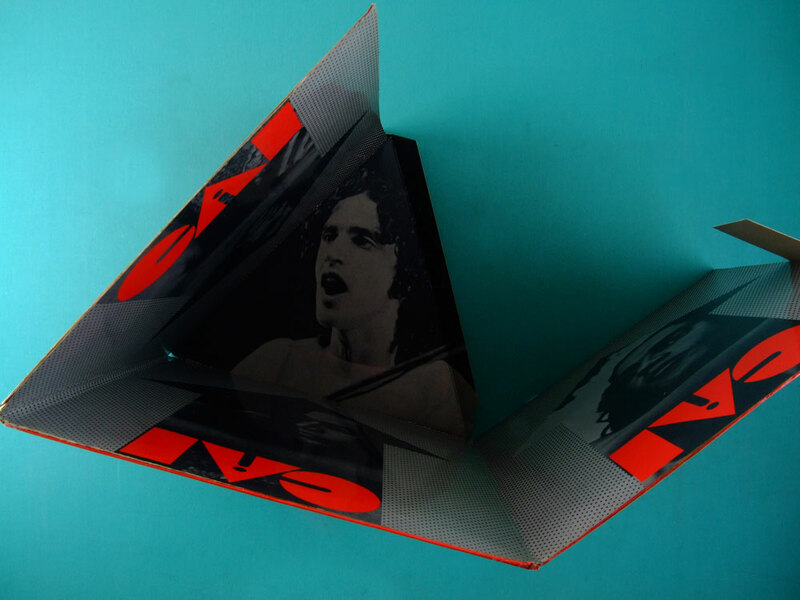 This is the Special Limited Edition Trifold Jacket called here in Brazil as "Discobjeto" (something like as "Object Jacket"). 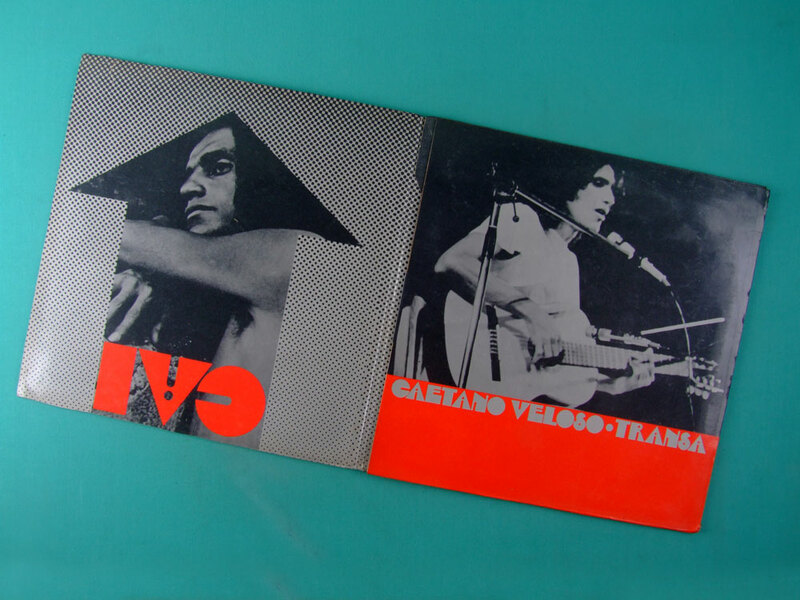 This album was produced by Caetano Veloso, when he was coming back to Brazil from the London exile. It was his 2nd album recorded in London. The songs reflect his happiness in returning to Brazil!! 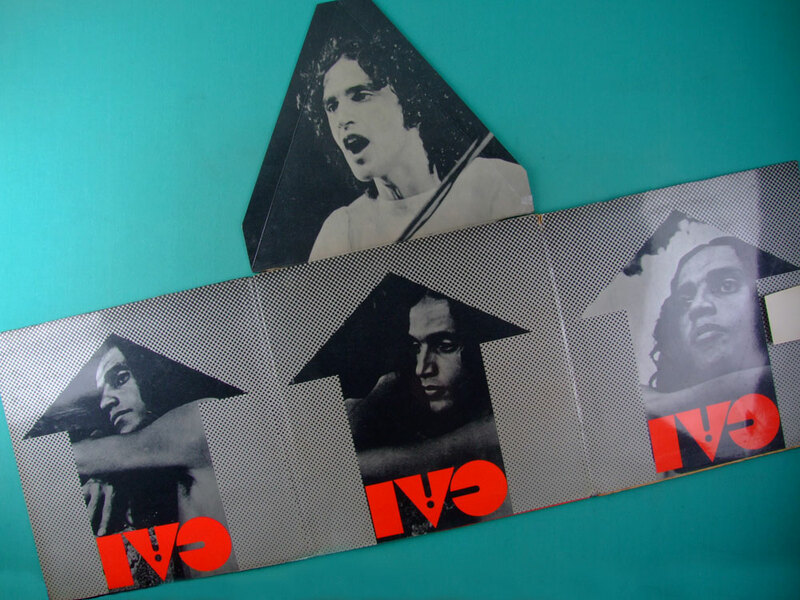 It was produced by the England's label FAMOUS. 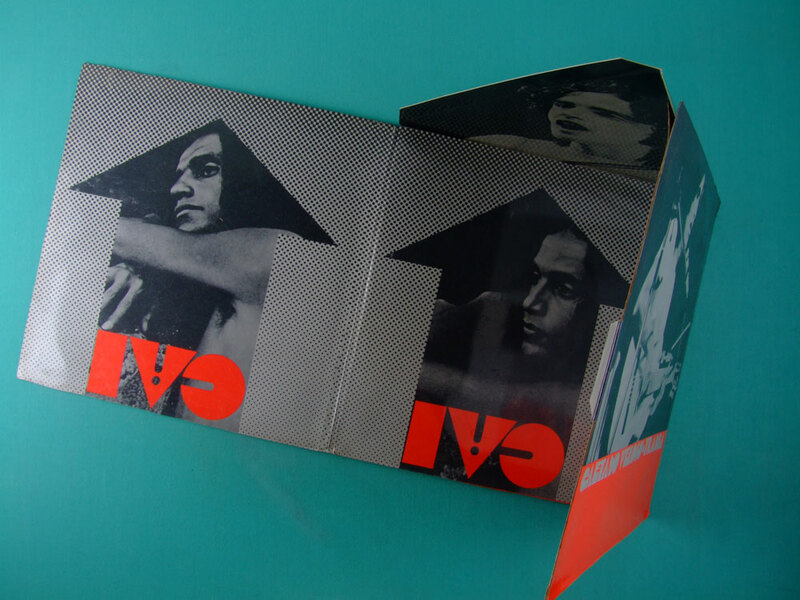 However, this was never released there only in Brazil for the Philips label.